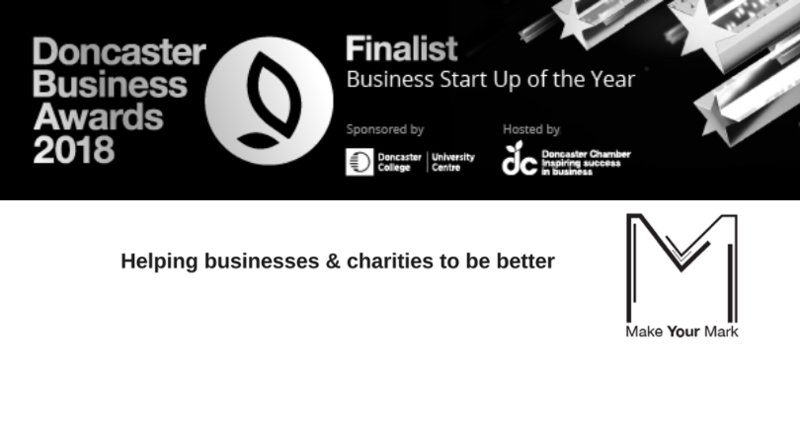 We are thrilled to have been shortlisted in the category of Business Start Up of the Year award at the Doncaster Business Awards. We will find out if we have won at the Business Awards ceremony on 13th December and are keeping all things crossed! 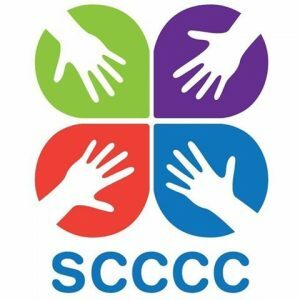 Mark Smith said “it is an absolute honour to have been shortlisted in the business awards – as a new start up business that helps fellow start ups and charities to be better, I know just how competitive the market can be. I would like to thank all our customers, clients and supporters for believing in me and the business”. 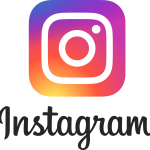 We are delighted to have booked a stand at the Business Showcase exhibition again being held on 28th February 2019. 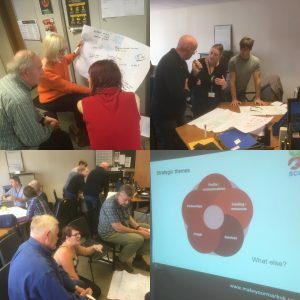 Mark was delighted to run an away day for our charity of the year Sheffield Churches Council for Community Care aimed at their staff team and board of trustees. The session focused on helping to set the foundations for developing the new charity strategic plan. 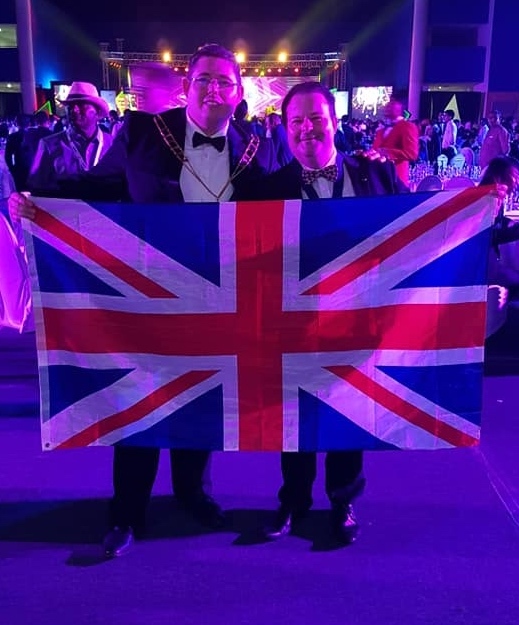 Our very own Mark Smith has been voted to be the 2019 National President for JCI UK – the Junior Chamber International. The mission of JCI is to provide development opportunities that empower young people to create positive change. 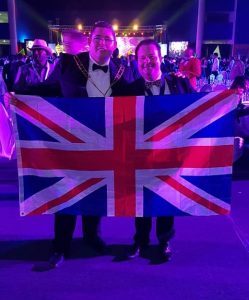 Mark has been a member of JCI Sheffield since 2012, was Local President in 2015 and was awarded the most outstanding JCI member in the world award in 2014.